"Kootu" in Tamil means mix. I have heard it being called a melange and for some reason that name turns me off totally. It's a mix of vegetables, cooked paruppu (dhal), and is mildly spiced with coconut, cumin, and chilies. This is a version of the dish that is popular in Palakkad cuisine known as molagootal. The only difference I found is the use of green vs red chilies. This is a simple dish that is mild, and there is no tamarind involved. Just vegetables and lentils. A number of vegetables such as chayote squash, ash gourd (white pumpkin), a mix of squash/carrots/peas/green beans, spinach, all lend themselves to this dish beautifully. 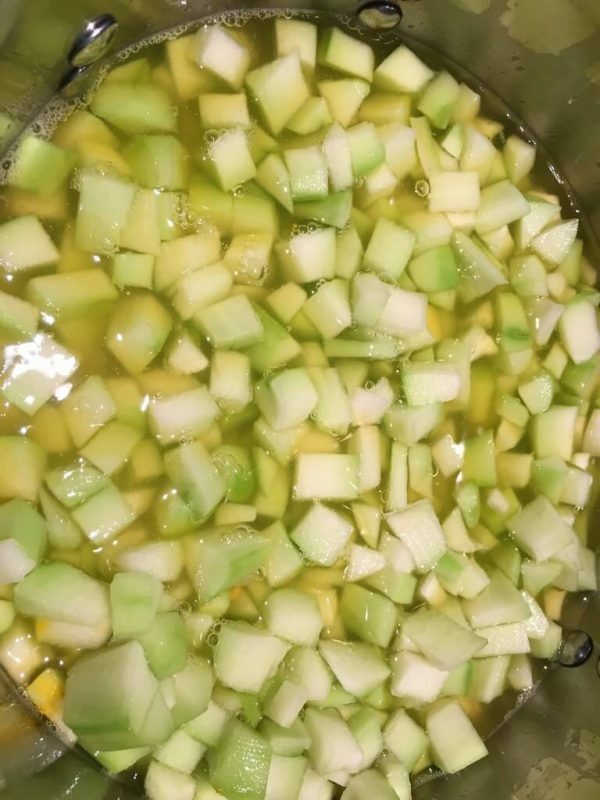 Chop the vegetables you're using into cubes; in this recipe, I used chayote squash, also known as Bengalore kathirikai or chow chow in Tamil, Seema bandanakai in Kannada. Pressure cook whichever dhal being used. I typically use toor dhal or thuvaram paruppu, but moong dhal works as well. I usually cook about 2 cups of dhal every week and always have it on hand for my sambar, kootu and rasam needs. This reduces the cooking time almost by half. If using frozen coconut, set it out to thaw at room temperature for about 30-45 minutes. 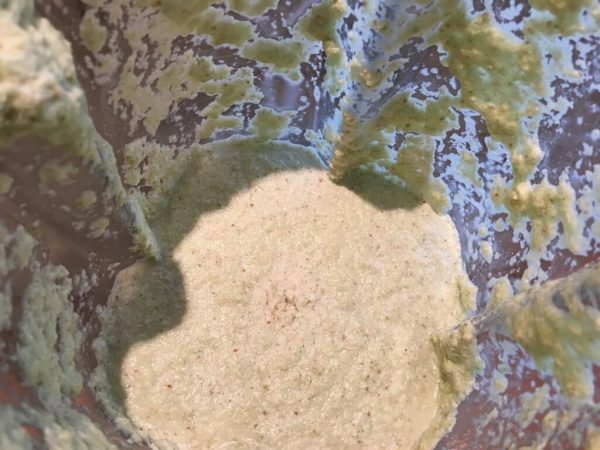 Never defrost it in the microwave as it partially cooks it, and goes bad very quickly. Allow it to thaw at room temperature naturally. 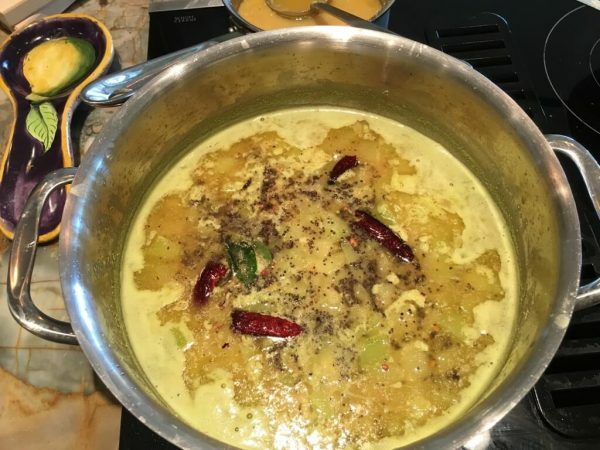 Gather the ingredients mentioned in "To Grind Into A Paste"
Cook the vegetables in a small amount of water with salt, and turmeric powder; chayote takes about 6-8 minutes after the water starts to boil. Make sure not to overcook the vegetable(s). Enjoy with hot steamed rice. Papads and pickle go very well with this dish. I cook about 2 cups of toor dhal every week and keep it in the fridge. 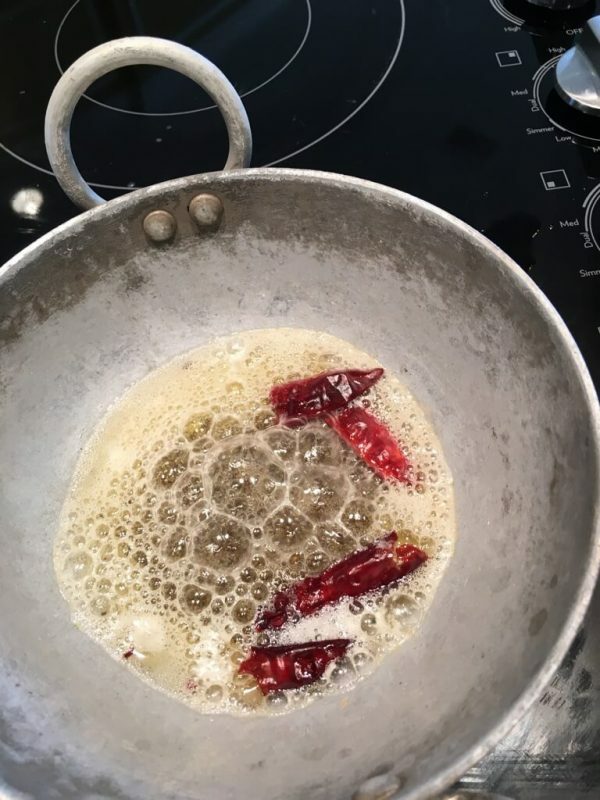 Comes in handy for making dishes that involve dal, such as sambar, Kootu, and rasam and cuts down the cooking time almost by half. 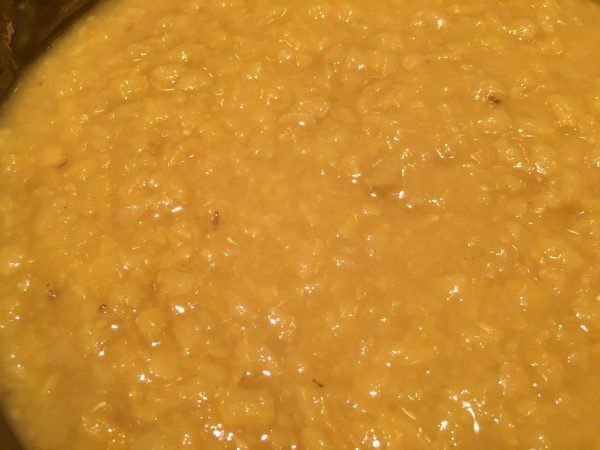 I use a pressure cooker, and it takes about 15 minutes to cook the dal. I blend the curry leaves which have nutritional benefits, into the spice blend in any dish that uses it so they don't get discarded. I use just a couple in the seasoning for the flavor then. This version of the kootu is my daughter's favorite - of course, they both have to like different versions, right? 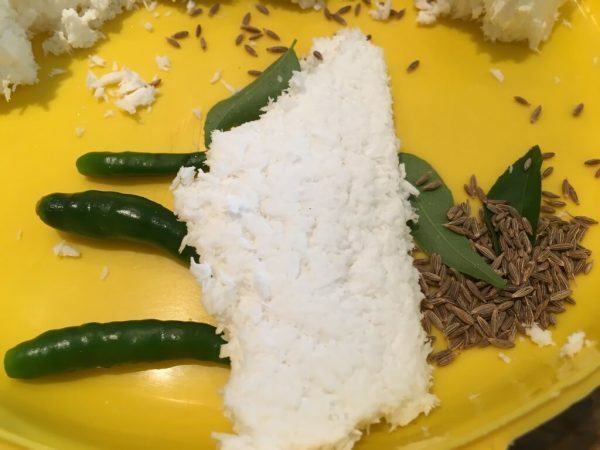 When my kids were little, they wouldn't eat it if I said it was kootu. But they loved paruppu saadam with ghee (dhal chawal), and I used to trick them into eating it by mixing it myself, with a generous dollop of ghee on top, and calling it paruppu saadam. They loved it. Now it's one of their most favorite comfort foods, and I have to make it whenever they come home.